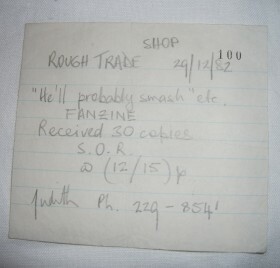 Receipt from Rough Trade records for 30 copies of Nic Bullen’s ‘Sine Nomine’. 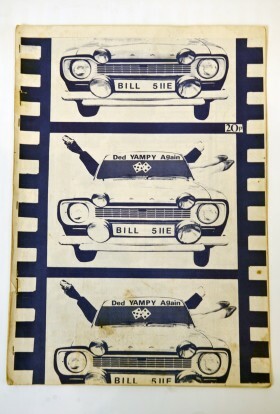 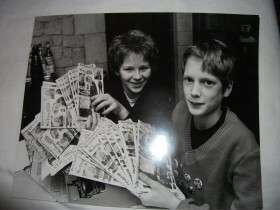 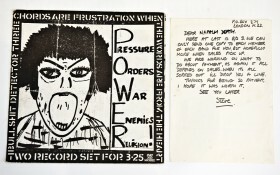 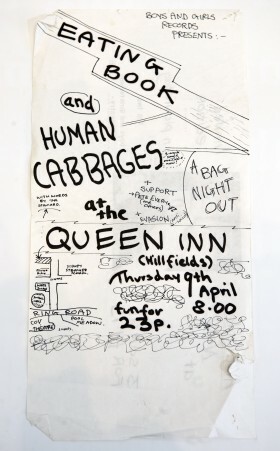 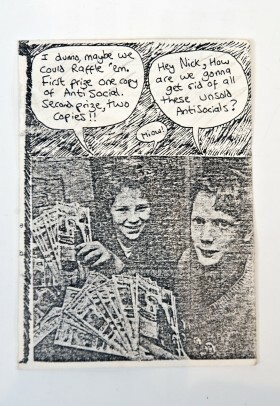 In 1980 the Birmingham Mail ran a story about the zine Nic and Miles made when they were 12 years old, Antisocial zine. 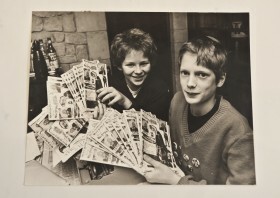 This is the original photograph that was used with that story. 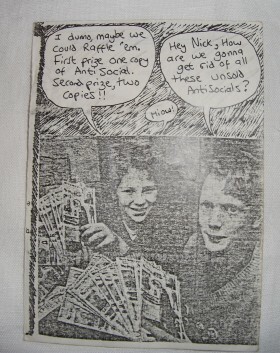 Napalm Death gig handout – with info on Twisted Nervous Breakdown, the tape label of Miles Ratledge. 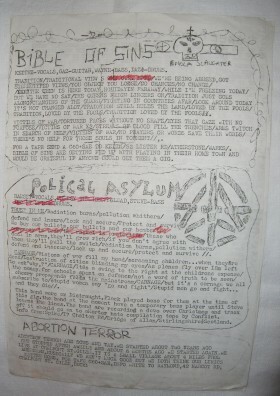 The band ‘Bible of Sins’ gave Napalm Death their first two gigs.